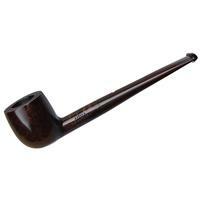 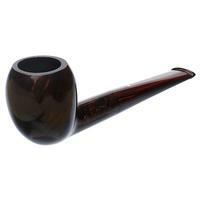 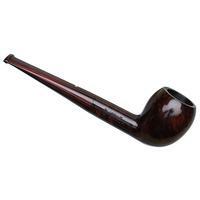 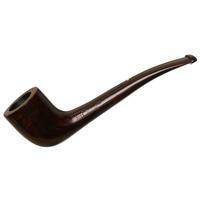 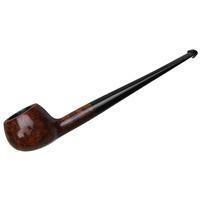 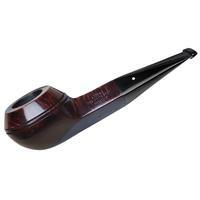 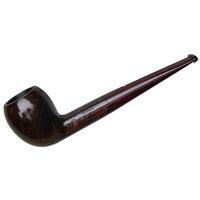 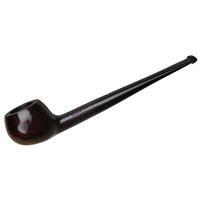 While the other Quaint Acorn we've seen was a deeply bent piece, this straight-lined number from Dunhill is a plump, neatly balanced piece, with just the right amount of roundness at the bowl. 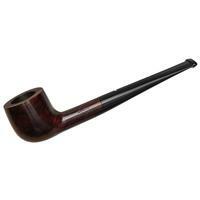 It certainly stands apart from much of Dunhill's other fare, and makes for a piece that will round out a collection nicely. 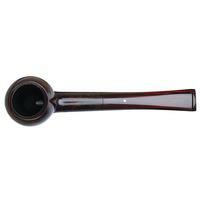 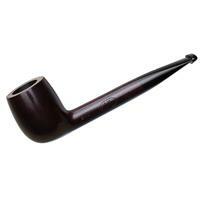 Outside Diameter: 1.31 in./33.27 mm.